In seventeenth-century Scotland lies Ravenhurst, the stronghold of Clan Gordon, a family whose reputation for defending their people and their Catholic faith is legendary. But now the rights and lives of Scottish Catholics are in grave peril, and a traitorous usurper controls the clan. With the help of his mother, the “renegade priest,” and other heroic allies, young Charles Gordon must strive in the face of persecution and martyrdom to defend the true faith and restore to Ravenhurst a good, noble, loyal, and Catholic earl. The Outlaws of Ravenhurst has been a popular children’s classic for almost a century. Filled with sword fights, secret passages, and mysterious strangers, this tale of adventure and intrigue portrays lives of courageous virtue amid trials and dangers. 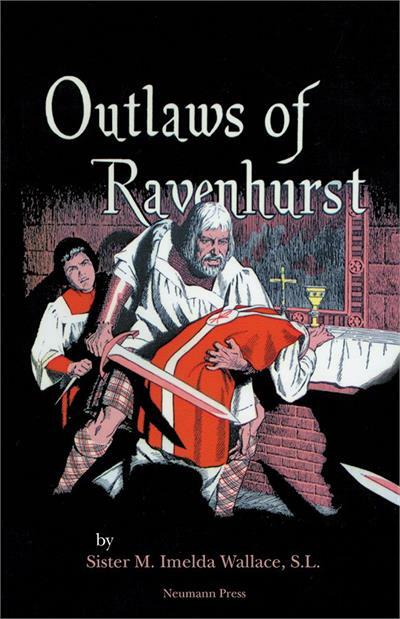 The bold spirit, selfless charity, and heroic sacrifice of The Outlaws of Ravenhurst are sure to stir in the hearts of Catholic readers, both young and old, a deep love for their faith and a passion to defend it.